This by far is one of the most interesting, enlightening, and engrossing books that I have read in a long time and I have been reading some pretty good books. Thomas Friedman has been a reporter, New York Times columnist and author who has been awarded Pulitzer Prize three times for his work. He has the uncanny ability to describe and provide insight into our modern society and where we are going from a historical, political, scientific, and humanistic viewpoint. 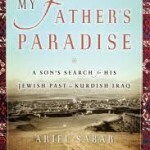 He draws his experience and insight from his decades of reporting in the Middle East, Washington, DC, growing up in St. Louis Park, Minnesota, having met world renowned people in all walks of life including a parking lot attendant who he met who also writes a blog read in 30 different countries. I know that the world in which my grandchildren are growing up is vastly different than my childhood experiences but Friedman with a simple explanation demonstrates how different it really is especially driven by technology. He cites “Moore’s Law” which is “the observation at the number of transistors in a dense integrated circuit doubles approximately every two years” (which reflects the accelerating scientific advancements in the world). Friedman then asks the reader to imagine the magnitude of change by visualizing a chessboard and putting the grain of sand on the one square and then doubling the amount of sand on each of the successive squares (64 in total on a chessboard). I googled the amount of sand that would be on the last box. It would be 18,446,744,073,709,551,600 grains of sand. It is this projection which illustrates how much scientific advancement is available to neutralize the statistics that show potential climate change, famine, unemployment, population growth, etc. etc. 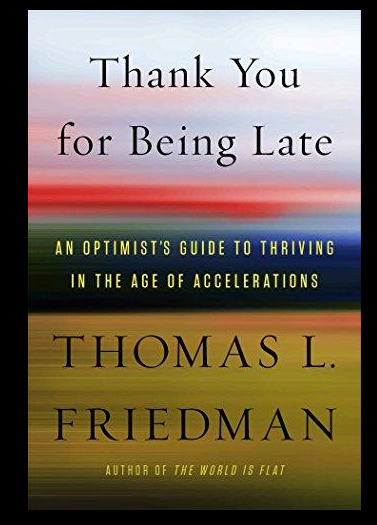 Friedman wades into so many problems that our changing world is facing but emerges with an optimistic view that we can adapt as Mother Nature has been adapting since the birth of our planet (with the help of Moore’s Law). 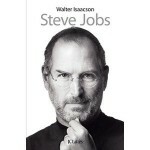 He concludes his book by turning inward and trying to understand himself and the community from where he came. 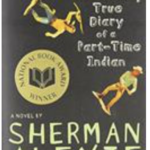 He reviews his years growing up and reviews some recent visits to time visiting St. Louis Park, Minnesota which is a small suburban town where he attended public school and Hebrew school. He examines the values he extracted from his childhood experiences and also optimistically observes how this town is changing today with the new generation of immigrants but yet adapting and solving problems the way he hopes the rest of the country and the world will adapt. While he briefly mentioned his own parents and how they influenced him, I believe he underestimates the impact of the nuclear family and early childhood experiences. Despite the above, this is not a simple homey book. Friedman deals with most subjects in great depth. He not only shares his own opinion but he cites statistics and conversations with wide variety of experts in every aspect of the subject matter. He reviews statistical trends, history, and in-depth discussions with many people. The hard copy version of this book is a solid 496 pages. You will come away from reading this book invigorated, knowledgeable and perhaps some of Friedman’s optimism will rub off on you. Michael Lewis is a popular writer who has written best-selling books on interesting economic issues. Two-and-a-half years ago in 2014, I reviewed Flash Boys where he provided a fascinating insight into the crafty manipulations of ultra-fast electronic trading. Another favorite book of mine was Moneyball (2003) where Lewis told the story of how computerized statistical analyses were changing how sport franchises were being run. He was also known for The Blind Side (2006), The Big Short (2010) and Liar’s Poker (1989), as well as several other books dealing with various aspects of Wall Street. 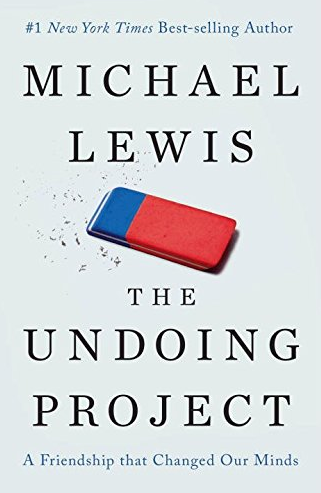 This time he takes on the story of two Israeli psychologists, Daniel Kahneman and Amos Tversky who through scientific evidence-based research provided unique insight into the human decision-making processes. They showed how human logic is often not very “logical”. Prior to elaborating on their fascinating collaboration, Lewis traced each of their lives. Although they were both outstanding heroes in intellectual university circles and in the military service in the Israeli armed forces during wartime, they had contrasting personalities. This book provides a study of each of them. One was an extrovert and the other was an introvert who was a fugitive from the Nazis in his childhood. As their collaboration matured, they were a couple who could finish each others’ sentences and were never sure which of them had originated a particular idea. This was particularly interesting because when prizes including a Nobel Prize were being handed out later in their careers, one was much more favored than the other. 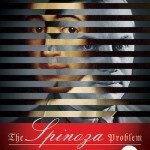 One of the fun parts of the book is that in some of their groundbreaking experiments in which they asked their subjects relatively simple questions about predicting “so-called random behavior,” the reader of this book is provided with some of these questions and asked to give his or her answer, and you can then you are shown the defects in your thinking. The far-reaching implications of much of their work, is illustrated by the wide range of business and government agencies who sought their advice. One example was the airline industry who wanted help in preventing mistakes in logic made by airline captains during an emergency which led to fatal air crashes. Their solution was that you cannot prevent the mistakes in logic that the commander of a plane might make it an emergency situation, but you could change the cockpit culture where no one was allowed to disagree with the captain especially in an emergency. 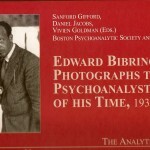 I did feel that some of the dismissal of psychoanalytic theory by the brilliant duo did not appreciate that such theory was never meant to predict human behavior but rather to understand it in retrospect and therefore find a process to relieve psychological suffering. 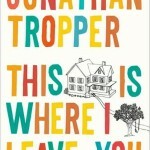 Overall this book was as a worthwhile experience as were Lewis’ other books which I have read. It was quite enlightening and most enjoyable. Jane Mayer is an award winning investigative reporter who writes for the New Yorker Magazine. 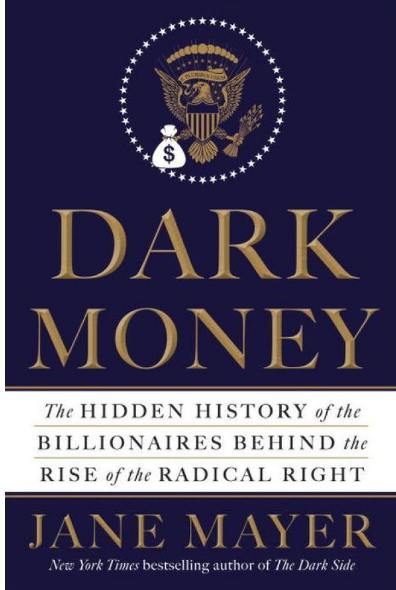 This book is long and somewhat repetitious but it presents a clear undeniable exposition that shows how our free democratic government, founded on checks and balances is being corrupted by a small group of very wealthy individuals. Multi-millions, if not billions of dollars are being used, often secretly, often with the pretense of tax-free donations, all which are funneled to individuals and organizations with the main purpose of supporting the interest of the super wealthy people who control these funds. This is a clear evasion of existing tax laws with the goal of lowering tax rates for billionaires and multi-millionaires, who often believe they should be paying lower tax rates than the middle class. There also is a campaign to change government regulations to favor their business holdings. The undisputed leaders of this calculated, spending of “dark money” are brothers, David and Charles Koch, two of the richest men in the world who continue to expand their wealth through their massive holdings in fossil fuel and chemical industries. They lead a group of extremely wealthy men including Richard Mellon Scaife, heir to the Mellon Banking and gulf oil fortune, the Coors family who founded Amway, John Owen and his family also from the chemical industry and many others. It is not surprising that this group also denies and disputes the established scientific reality of climate change and the threatened dangers to our planet. 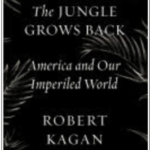 This well-documented book, with extensive references and bibliography exposes the nefarious actions and manipulations of the relatively small group of very rich people who have a radical conservative agenda. The Citizens United ruling by the United States Supreme Court, allowed the Koch brothers and other ultra conservatives to make unlimited contributions to independent expenditures. This meant that these groups could support political action committees that were officially not tied to particular candidates in any way. The Citizens United, Supreme Court decision also allowed that there could be unlimited spending for candidates, as long as the candidate was not involved with how the money was spent. This ruling sent a message to the wealthy and their political operatives that when it came to raising and spending money for political candidates, they could act with impunity. Soon, hundreds of millions of dollars from Koch and his wealthy colleagues were flowing to support their favorite candidates. This opened the floodgates for all special interest groups, mainly from the ultra right, including foreign corporations, to spend money without limit in the US elections. The details, including names, secret deals, etc. are all documented throughout this book. A further example of how this group of wealthy conservatives scammed and manipulated government elections throughout the country is how they use the federal law pertaining to the IRS tax code known as 501(c)(4). This regulation allows tax-free donations to organizations that are exempt from paying federal taxes if they are listed as a civic group or are operating exclusively for the promotion of social welfare or they are a local association of employees with limited membership. These organizations are allowed to engage in unlimited lobbying as long as it pertains to the organization’s mission. Sometimes, the organization would be set up as a charity and it would be able to receive tax-free donations. Other times, when the donations were not deductable, the donors would write them off as business expenses. Many of these organizations received the funds under the guise of having honorable, civic concerns but actually closer examination showed that many of them were non-existent as a functioning organization but were rather just a post office box run by a few individuals well-connected to the Koch brothers and their friends who would furnish huge amounts of money through these organizations in support of political candidates in state elections and in the House of Representative, who were pledged to advocate for the needs of their donors. One of the really eye-opening subjects covered in this book is the description and documentation of how conservative donors have tried to influence and gain control of higher education in America. The seminal event, which precipitated and motivated these actions, was the famous show of “Black Power” during an uprising at Cornell University in April 1964. As some of you may recall or may have read about, 80 black students marched out of the student union with their clenched fist held high in the Black Power salute and several of them were brandishing guns. 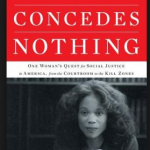 The pressure brought on university officials because of this action led to the acceleration and planning to establish undergraduate black studies programs at Cornell and then subsequently at other universities. In response to these actions and in order to counter them, one of the wealthy billionaires, John Owen set up a mechanism to begin to funnel funds to various universities throughout the country, often hiding the exact source of the money. Funds went to universities to establish think tanks, special studies departments, endowed professorships, all geared to the ultra conservative agenda. Part of their goal was to establish courses in universities that would teach conservative economic theories, lecture students about the “climate change myth”, teach theories and write books that expounded lowering taxes for the rich and reducing financial support for the poor. All of these one-sided ideas would have caused benefit for donors of these huge funds. This was a secret agenda and millions and millions of dollars were brought into universities throughout the United States. This movement, plus the pouring of money into the election process began to allow conservatives to develop an increasingly large constituency, which gained strength in the state government and also allowed the ultra right to gain seats in the House of Representatives of the US Congress. The subsequent Republican congress limited President Obama’s ability to develop his agenda and is now also expected to play a major role in the 2016 election. This book review has just touched upon a few of the highlights or should I say low points of what is documented in Jane Mayer’s book. It is ongoing and actually is quite depressing. However, it is really very important that every American citizen should be aware of the corruption of our political system with the behind the scenes, hidden history of secret deals with dark money. 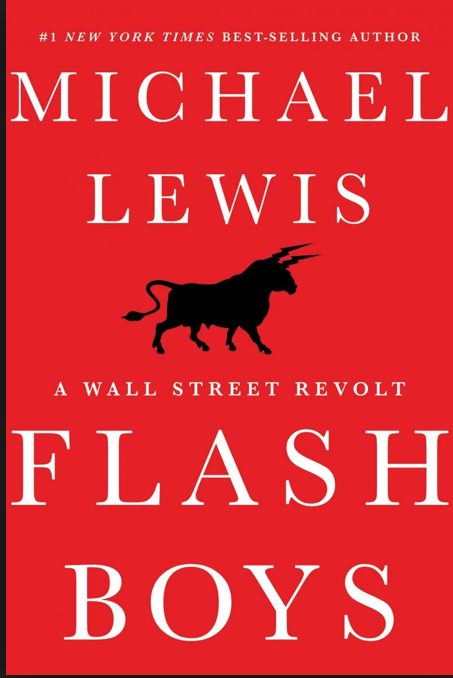 Flash Boys by Michael Lewis- This book is causing both great interest and high emotion on Wall Street since its recent release. The author, Michael Lewis, has great credentials as a reliable reporter, which he has demonstrated in several important books including best sellers Moneyball and Liar’s Poker. This book mesmerized me but to be perfectly honest, most of the time I did not understand what the author was talking about especially when he was explaining the exact details of how electronic trading really works. Apparently, according to the author, most of the traders on Wall Street also really don’t know what goes on behind the computer screen. However, that is exactly what this book is all about. Early in the book the reader learns that millions of dollars are being spent to lay a black tube filled with fiberglass cable from Chicago to New Jersey and to make it as straight as possible. This will allow electronic signals that carry information between brokerage houses and the various stock exchanges to flow as fast as possible. One of the goals of this project is to let the people who sign up to use it be faster than all the other guys who don’t use it. However, that is not the whole story. We also learn that some brokerage firms spend lots of money to move their computer servers closer to the main stock exchange buildings in New York and New Jersey in order to shorten the travel time of the electronic messages. We are talking about increasing their speed by thousandths of a second, faster than the blink of an eye. With or without new cable there are all sorts or tricks or techniques to manipulate the speed and timing of the electronic impulses, which convey information involved in buying and selling stock. Certainly, speed really counts but things are even more complicated. Stock traders who do a lot of trades called High Frequency Traders (HFT) have special computer programs that have tricky computer maneuvers. For example, if they have a 10,000-share order they will send out a signal for an order of 100 shares. This allows the computer to figure out the current selling price and then the computer in blinding fast speed sends the rest of the order to various other exchanges and ends up making purchases a fraction of a cent better than if they didn’t have this super speed ability. It gets even more complicated as there are all sorts of commissions and bonuses per share that depend where and when the sale is made. Oh, also there are “dark pools” which are locations in cyberspace where various brokerage firms will make trades from their own clients without routing orders to the various exchanges. This saves money but doesn’t necessarily get the best price for the customers. There are 13 public stock exchanges (NY Stock Exchange, American Stock Exchange, NASDEQ and 10 more) plus 45 dark pools. 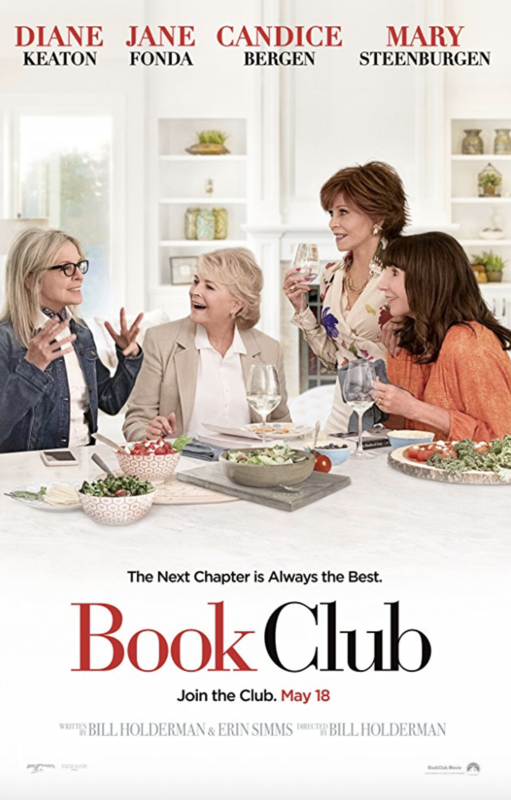 If this were just a book about computer programing and the ins and outs of the market, I would have given up on it early on. There also is a human side of this story, which is about some of the so called computer geeks that work designing these systems and making them work, as well as some of the higher ups who run the various brokerage and stock exchanges. It should be noted that many of these people earn hundreds of thousands of dollars per year and some make a few million dollars per year and those at the very top make much more. There are some heroes in this book. One in particular will be mentioned. His name is Brad Katsayama. He and a few colleagues figured out that super speed trading gives certain brokers an unfair advantage. Initially they designed a program to make the information from a trade arrive evenly at the same speed. (Needless to say this is a simplified explanation). They believed that this made for fairer business transactions. Then after many machinations they brought together a team that was dedicated to build their own stock exchange. The purpose would be to run super speed trading that would give no special advantage and no one would get special bonuses or commissions for tricky manipulations in how a block of stock was transacted in their stock exchange, which is named IEX (Investors Exchange). There were some very exciting moments as they built the exchange and waited with baited breath on the opening day to see if it would work and attract what they believed would be fair minded traders. Spoiler Alert! Goldman Sacks led the way and ultimately other firms would follow and IEX became a successful endeavor. by the name of Sergey Aleynkove is harshly sentenced to 8 years in jail for “stealing” computer code from them. He was one of those geeks who appeared to be more interested in the intricacies of the electronic trading than getting around the laws and regulations. The explanation for what he did that was shown to us was that while at Goldman Sachs he sent himself emails of the code he was working on which he kept when he left the firm. Most of what he used was open code that meant that it was available to anyone for free on the Internet and the rest of it wasn’t really usable outside of Goldman Sacks. Nevertheless they pressed charges and he was convicted. We are led to believe this is about the paranoid atmosphere when the secret world of electronic trading is being exposed. The impression that Michael Lewis leaves us with this book is that stock market trading is mostly rigged and there is manipulation, skimming and deception. While there has been a genuine growth from which most investors profit in the long run, the everyday details are dark and dirty. They are also very difficult to understand. They are embedded in the nano second impulses that flash back and forth in the hands of the people who run our financial markets.